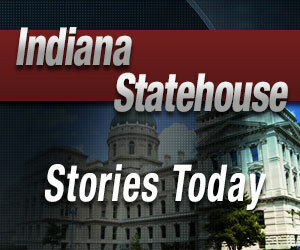 Indiana lawmakers have passed a massive gaming bill. It now heads to Governor Eric Holcomb’s desk. The bill would legalize sports betting statewide. Evansville (WEHT) - Will a pedestrian bridge finally go up over U.S. Highway 41 near Washington Avenue? UPDATE: Police say one person is in custody after a shots fired call came in around 8:35 PM in the 1100 block of East Diamond Avenue.